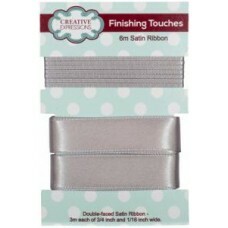 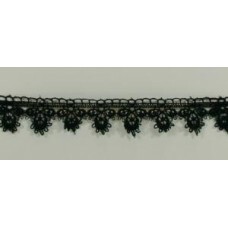 Satin Ribbon Silver 3m each 3/4" x 1/16"
Satin Ribbon Silver 3m each 3/4" x 1/16" .. 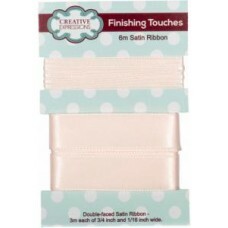 Satin Ribbon Soft Rose 3m each 3/4" x 1/16"
Satin Ribbon Soft Rose 3m each 3/4" x 1/16" .. 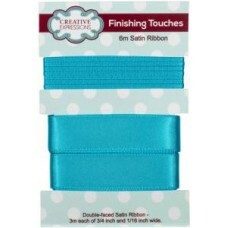 Satin Ribbon Torn Blue 3m each 3/4" x 1/16"
Satin Ribbon Torn Blue 3m each 3/4" x 1/16" ..
Guipure Teardrop Lace Black 3 yds ..